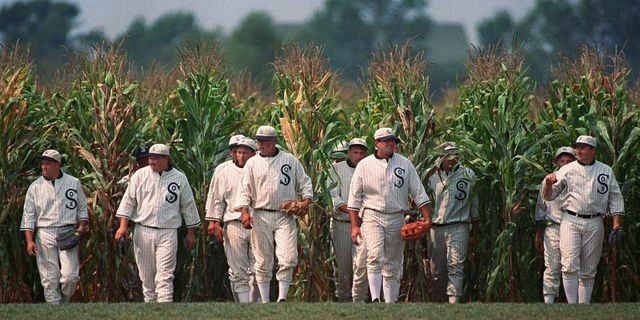 A couple of months ago I wrote about the "Field of Dreams” fallacy of ADR marketing, namely that “if you build it, they will come”. And back in August 2018 I wrote about someone who had sent out 366 tweets which, if you read the first word of each tweet in reverse order, reveals the entire lyrics of Queen's Bohemian Rhapsody. So I can hardly resist a comment about the news that the Reading Fightin' Phils, a minor league baseball team from Philadelphia, have just pulled off the same feat with a three month campaign to tweet a key speech delivered by James Earl Jones towards the end of the Field of Dreams movie.